The answer to the burning trash fire of 2017? Narratives of strong women. The plot begins when teenage girls develop the power to produce a deadly electric charge in their hands (think electric eels). Teenage girls can awaken this power in older women, and suddenly the world order as we know it begins to flip. Author Naomi Alderman explains, "What would happen if women had the power to cause pain and destruction? Do we really believe that women are naturally peaceful and nurturing? How much of gender is in our expectations of violence? But it's also a thriller; in pursuit of power each of the main characters will eventually come into conflict with the others, and they're each a force to be reckoned with." We miss Obama. You miss Obama. 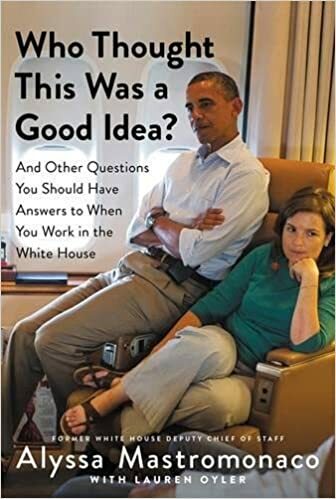 Alyssa Mastromonaco really misses Obama, but luckily for us, she wrote this funny and honest memoir of her years working for him. She begins her memoir with the line: "When I first met Barack Obama in December 2004, I'm not sure he liked me very much..."
Mastromonaco wrote with Lauren Oyler, but the writing style reminds us of Mindy Kaling: feels like your best friend is pulling you aside and giving you life advice. Also, the story of her cat will make you cry regardless of whether or not you like cats. Home Fire is modern-day Antigone through the perspective of British Muslims in the context of the global "war on terror." Shamsie tells the tale of three orphaned siblings: Isma and twins Aneeka and Paravaiz. They were raised by their mother when their father was killed en route to Guantánamo. When the story begins, their mother has passed away, Isma is in America staring a phD program, Aneeka is a law student, and Paravaiz has left Britain to join ISIS. Isma believes nothing can save Paravaiz, but Aneeka doesn't give up on trying to convince him to return home. Author Kamila Shamsie explains, "The title plays on the two meanings of Home Fire: it can mean welcome and warmth, as in 'keep the home fires burning' or it can mean a house on fire." 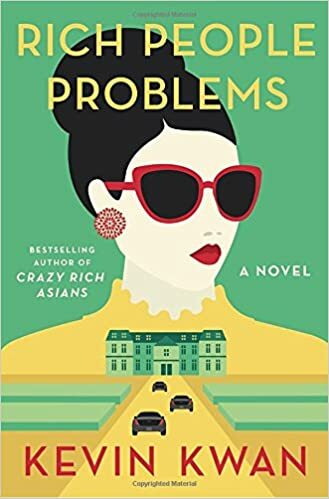 The third book in the Crazy Rich Asians trilogy ends the delightful tale of Rachel Chu and Nick Young. The plot begins when the Young matriarch, Nick's grandmother Su Yi, has a heart attack. We won't spoil you, but we can guarantee it's a fulfilling ending to the sage of Rachel and Nick. Also: in 2017, Crazy Rich Asians filmed starring Queen Constance Wu and the film is set to be released August 17, 2018. 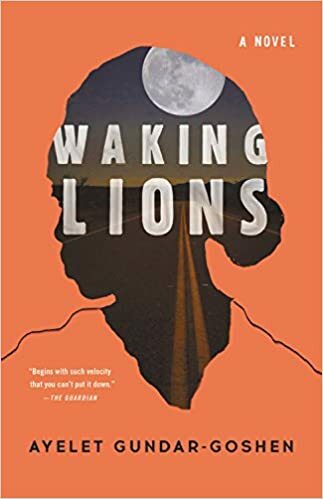 Translated from the Hebrew and published this year, Waking Lions is the tale of a hit-and-run in the Israeli desert. When doctor Eitan Green accidentally kills an Eritrean migrant in the middle of the night, he flees. The dead migrant's wife, Sirkit, shows up at Eitan's door the next morning as Eitan's wife, Liat, becomes the detective on the case. Gundar-Goshen believes "the writer's job is to force readers to look at what they'd usually avoid," and she deals deftly with questions of privilege and prejudice. The two women -- Sirkit and Liat -- are the most compelling characters in the narrative. The moral choices they make and how they see the world make Waking Lions a necessary read. Close your eyes and picture an America ravaged by a Second Civil War. Not too difficult to imagine in 2017, right? Then open them and read Omar El Akkad's debut novel, set in 2074. The story centers on Sarat Chesnut, born in Louisiana, who is forced into a refugee camp when her father is killed. The story covers her journey as refugee into rebel fighter. American War works, largely, because as a reader you feel like this could be our future. 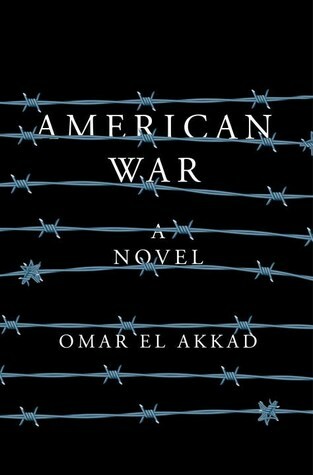 El Akkad has worked as a journalist - he has covered the Arab Spring uprising, Guantanamo Bay trials, the Black Lives Matter movement - and these real-life events echo powerfully in American War. And to end: please go re-read A Wrinkle In Time. 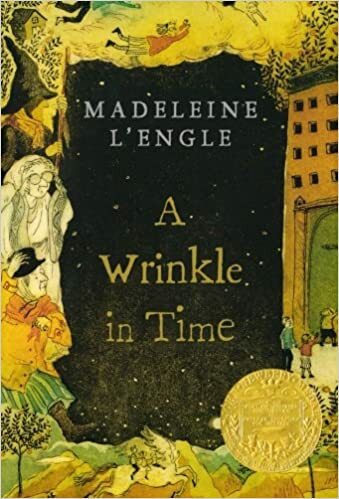 The sole children's book on this list, and the only book not released in 2017, it is the *TIME* to re-read Madeline L'Engle's 1962 science fiction book. Not just because Ava DuVernay is adapting the book into a film starring Oprah, Reese Witherspoon, and Mindy Kaling (we're counting down the days until the film's release...), but because it is an inspirational tale of one young girl, Meg, taking on the evil forces in the universe. A tale for all times, especially 2017. We can all draw inspiration from Meg.